Public sector lender Bank of India (BOI) saw its net loss for the December quarter double to Rs 4,738 crore. This was against a loss of Rs 2,341 crore a year ago and Rs 1,156 crore in previous September quarter. The gross non performing assets (GNPA) stood at 16.31 per cent as on December 2018, against 16.93 per cent as on December 2017 and 16.36 per cent as on September 2018. The bank's provisions for non performing assets rose to Rs 9,179 crore during the December quarter against Rs 4373 crore in the year-ago quarter. The bank said that the bank's profit was affected by additional provisions for certain NPA accounts. This includes 100 per cent provision on its exposure to NLCT 1 & 2 accounts of Rs 4335 crore and Rs 2604 crore respectively. The bank's provision coverage ratio(PCR) improved during the quarter to 76.76 per cent from 56.96 per cent as on December 2017. "Our PCR is the highest in the banking industry. We have proactive provided for the NLCT account and secured the profits and future for the bank," said Dinabandhu Mohapatra, MD & CEO, Bank of India. The bank said that it is in constant communication with the central bank regarding the prompt corrective action(PCA) framework. However, it is a regualtory call and the bank would work towards improving return on assets to get out of the framework. The bank is expecting a write off of Rs 2,600 crore from the NLCT accounts in the coming March quarter. Mohapatra said that the recent Supreme Court verdict on the Insolvency and Bankruptcy code would lead to quicker resolution of NPAs and the bank is prepared to sell the assets to asset reconstruction companies if resolution fails. 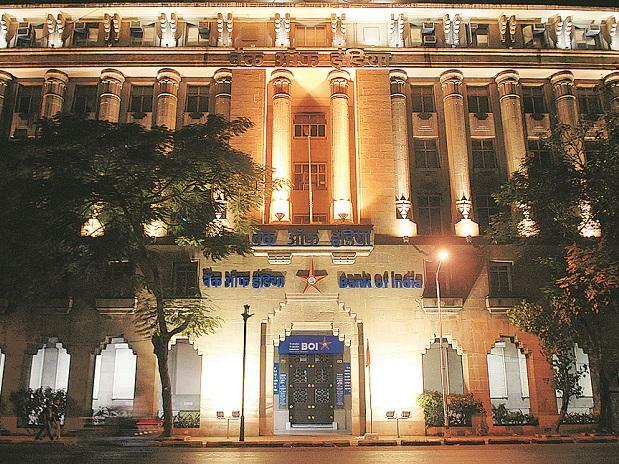 The bank has sold Rs 3, 248 crore of assets during the December quarter and has identified assets worth Rs 12,000 crore for sale for the coming quarter. The bank's results came post market hours. The bank's stock closed at Rs 90.60 on BSE, down by 3.97 per cent from previous close.